DreamScience PowerBox - Worth a try! Re: DreamScience PowerBox - Worth a try! I'm an ex Focus ST owner and would also reiterate what has already been said about the quality of the Dreamscience maps and mods. That aside I have emailed Carl at Dreamscience for further information and will post an update when I hear back from him. I had a Strategem on my ST and after installing it at DS headquarters in Hull the drive back home was bloody marvellous in Race+ although I later settled on DSCi as it was a more progressive map. Race+ was good for scaring your passengers though. Standard fuel too. No smoothing. Weather station isn't on at the moment. I tend to only use it when ambient air temp is high as actual reading will be low due to increase heat soak, intake temps etc. Top reading is actual power. 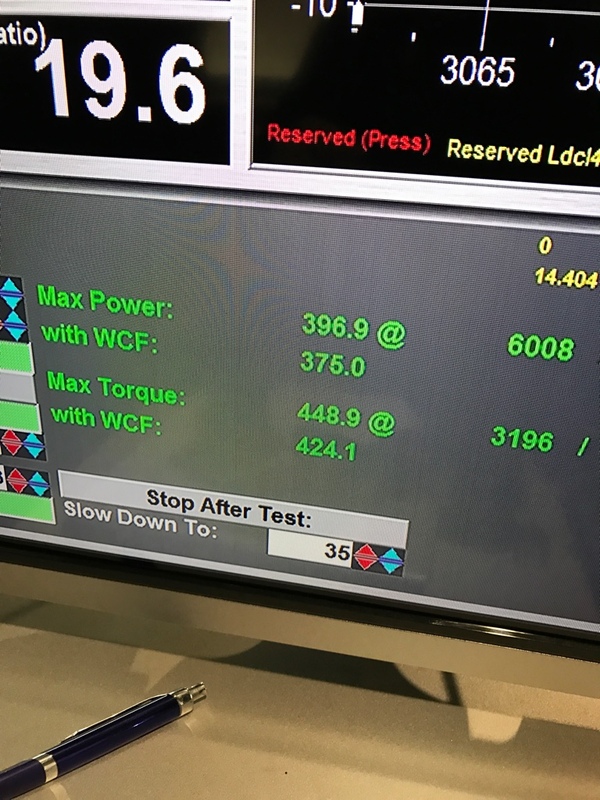 WCF is a theoretical power calibrated to 25degree ambient set by Mustang dynos. 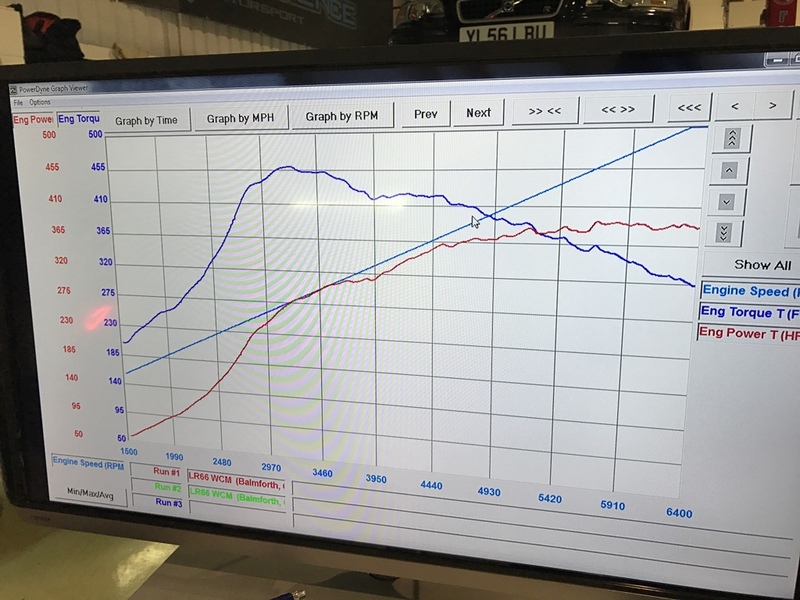 OneTwenty wrote: I had a DreamScience box on my old Focus ST, it was an excellent piece of kit and made for some serious power gains. It was a plugin ECU device rather than a built in box but it was awesome. Still never forget the day I installed the Race+ map and then went off with my mates to the Rally Show at Chatsworth, it made the boring standard ST into a monster!! Likewise, I had a Dreamscience Stratagem for my Focus ST (in fact I still have it in my garage somewhere, if any one wants to buy it?!) and it was an excellent piece of kit. Very interested to see how this progresses for the M Lite. I must have seen you about back in my ST days, I had an office in Burnley back then so was always around. It was a 3 door blue with everything fitted, Magnex, Eibachs, Airtec etc etc I was a member on FocusSTOC.com and went to most of the meets around here and up in Yorkshire/Skipton etc with Largy and the bunch! I mainly used the DSCi map, but had Race+ on for meets etc although it did give me clutch slip on the std clutch. Paid £340 for the Stratagem and sold it for £300 2 years later - best £40 ever!! Likewise, mate. I was (and still am) a member of FocusSTOC but under a different username. I had a Moondust Silver 5 door on a '55 plate bought brand new from Evans Halshaw where my brother in law was a salesman at the time. There were literally none on the road when I got mine but six months later they were everywhere! I had people coming up to me thinking it was a replica because they thought you could only get the car in blue or orange as per Clarkson's ASBO Top Gear review. Also went on a FocusSTOC meet to Rufus Carr at Clitheroe and met a few bodies off the forum there. 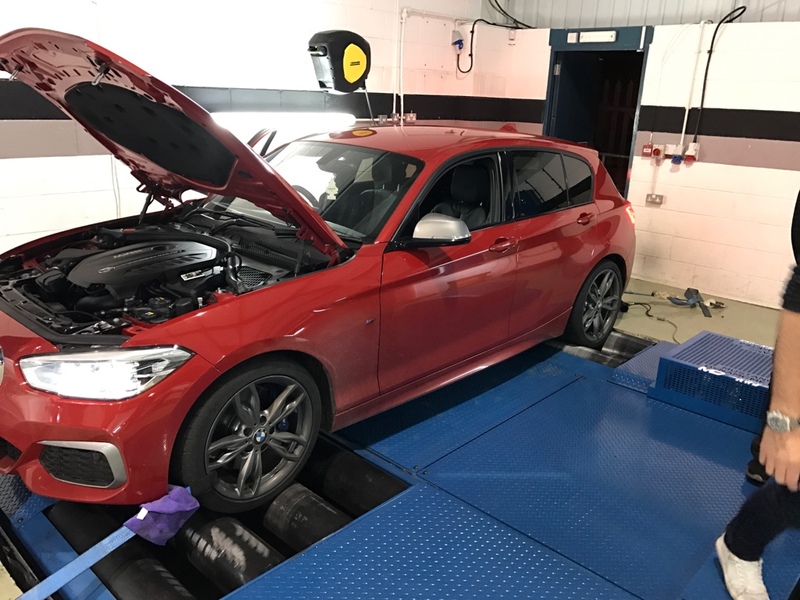 I was pretty much standard other than the remap and panel filter but it still went like stink - loved the 5 pot warble and the torque it produced. Thread is back open and our Sponsor section now active. We are super busy at the minute. Working on our ford dealership product release but rest assured that we are working hard on adding our own product for the BMW M135i and M140i. still not seen any products hit your website yet, is the above dyno on the stage 3 setup ? do you have any pics of your tuning box ect ? Will he now? They have not posted anything since last Nov, are they doing any BMW work or not? If they have nothing to offer then get them off here and give another company a chance! Are you serious? The last post was 2 years ago they may have gone out of business or just not bothering with a BMW product. Just in case anyone was still interested in this it looks like the product is now on their website. The last time I had heard from them you could purchase the unit from them but they hadn’t got around to updating the website, it now looks like they’ve got a new website and the m140 now has this and other parts listed.